It is hard to imagine a garden without grass. Lawn is a natural part of every garden. But if we want to have one that fulfils its functions, we must pay the necessary care and attention to it from the very beginning. The maintenance includes mowing and other cultivating interventions. 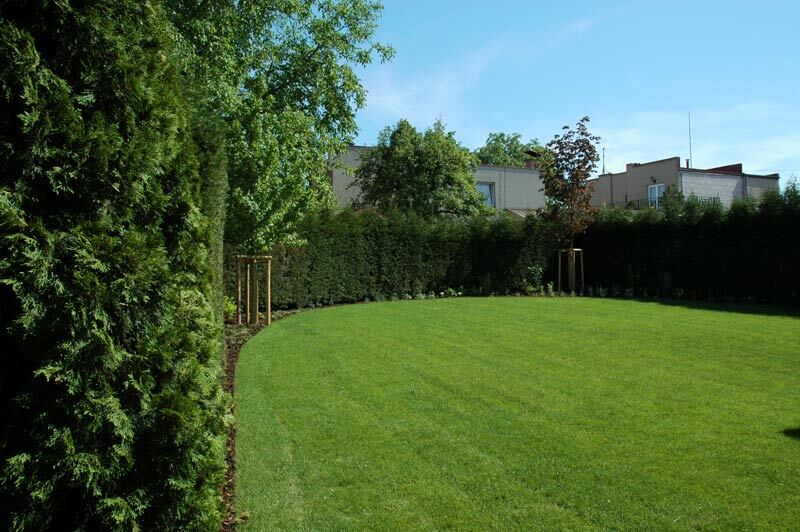 A healthy lawn fulfils various functions from the hygienic to the aesthetic. To plant a nice quality lawn cost a lot of effort and time. It is truly a long-term job, regardless of the type of lawn we choose. There are decorative (or representative) lawns, the most common type is the relaxation (or meadow type) lawn with a share of meadowy flora. 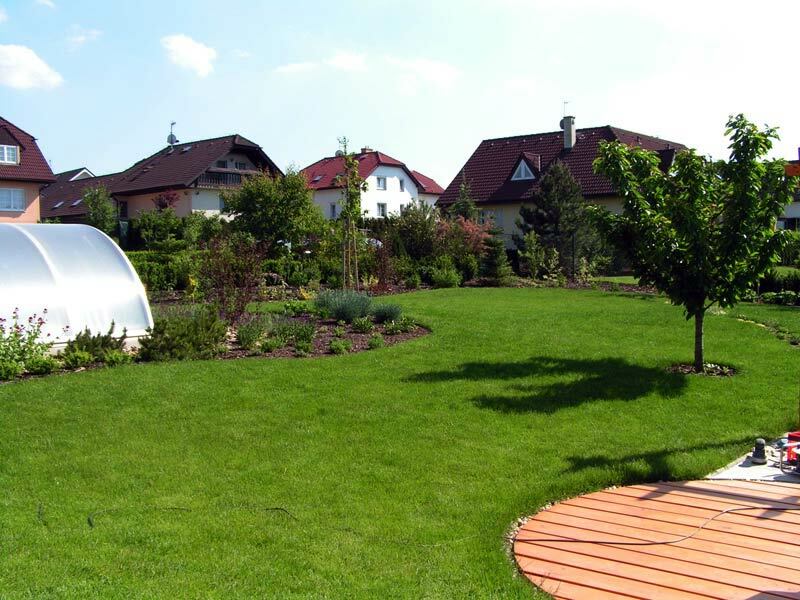 Every type of lawn has its specific features. 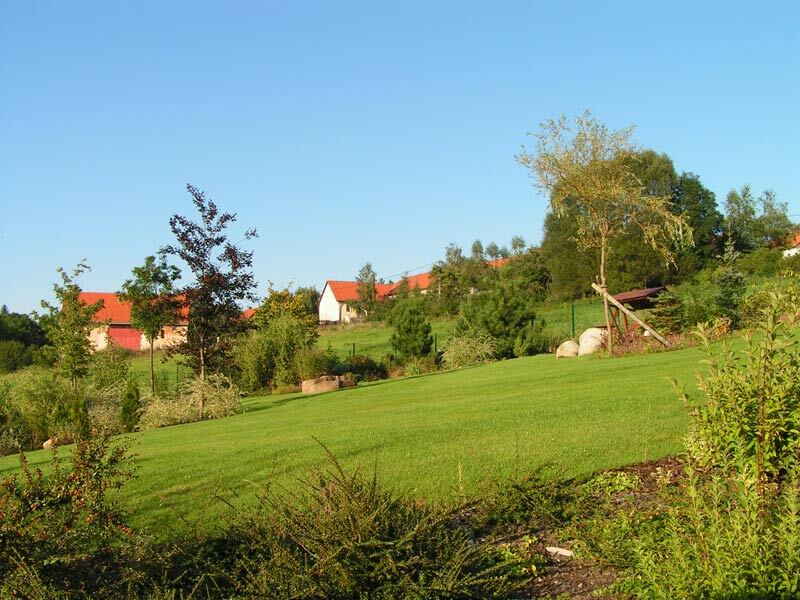 We can plant a lawn the traditional way, i.e. by sowing it, but in that case we'll only have nice and thick grass after a year or two. Meanwhile, you must put more seed to areas where grass is thin so that eventually you may obtain an even, bushy turf. Contemporarily, a different method of founding lawns is favoured: carpeting. Slabs of ready-planted turf are laid side to side and you have your heavy-duty grass carpet completed within a moment, ready to be enjoyed. This method isn't inexpensive, but if you opt for it, you win time. And time is money… Take our advice on how to found a lawn. Approach experts at Marigreen, Ltd.